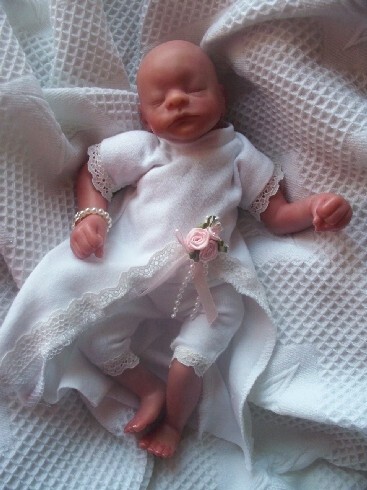 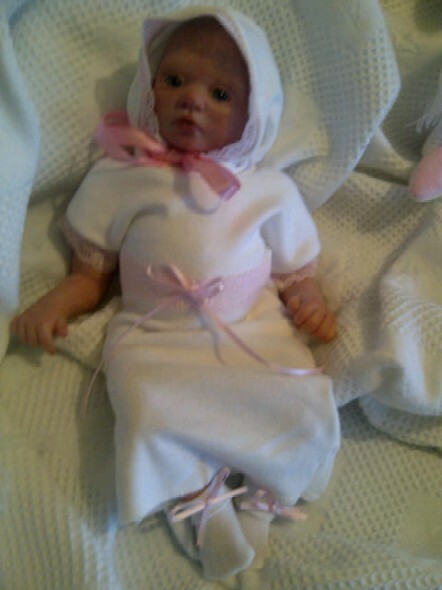 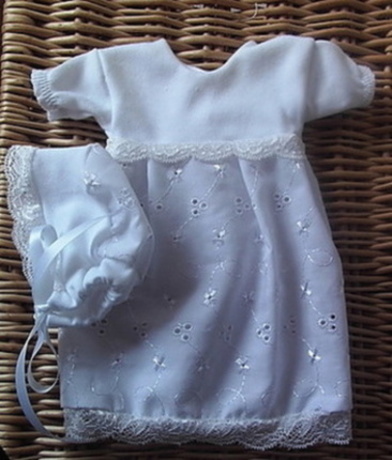 Girls Baby Burial gowns dresses for infant funerals sold here.Burial or Cremation clothes for tiny babies born sleeping. 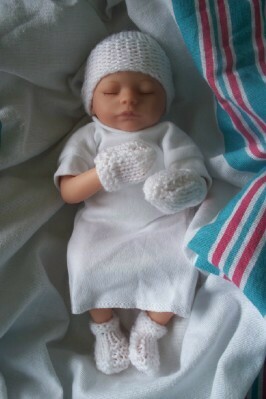 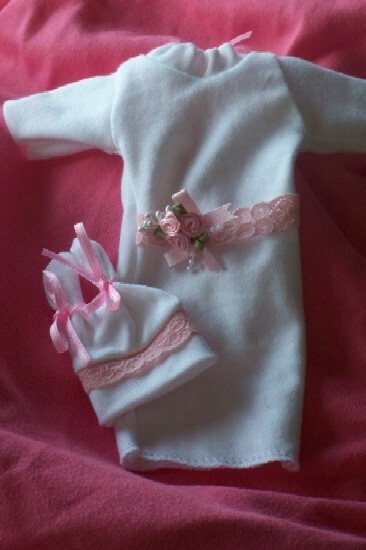 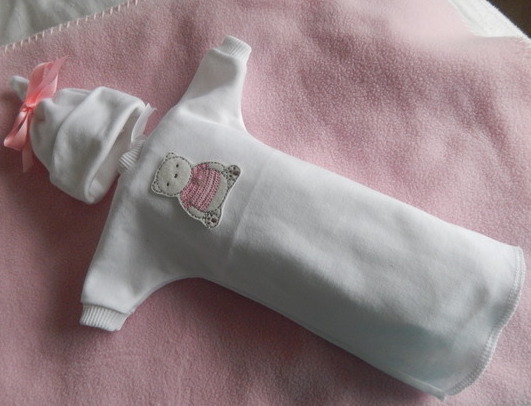 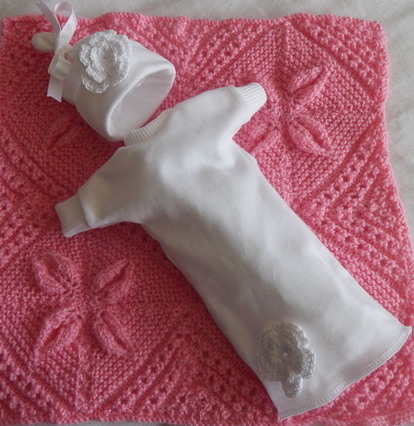 Browse and order just below Something precious handmade baby burial gowns. 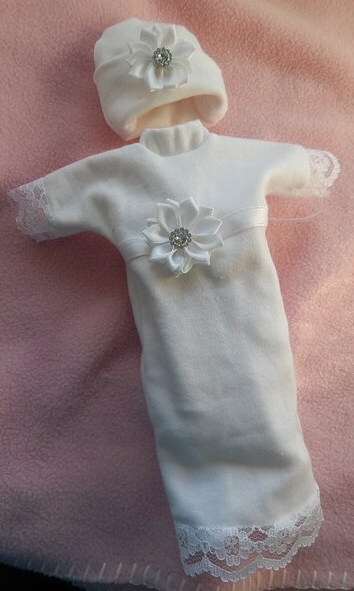 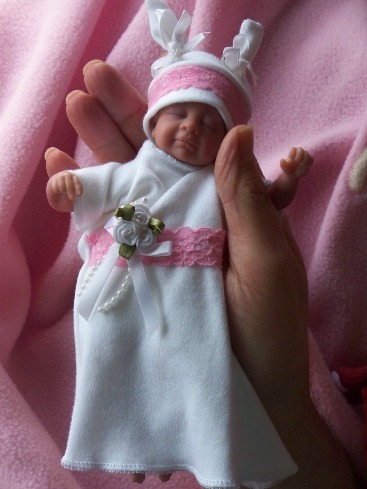 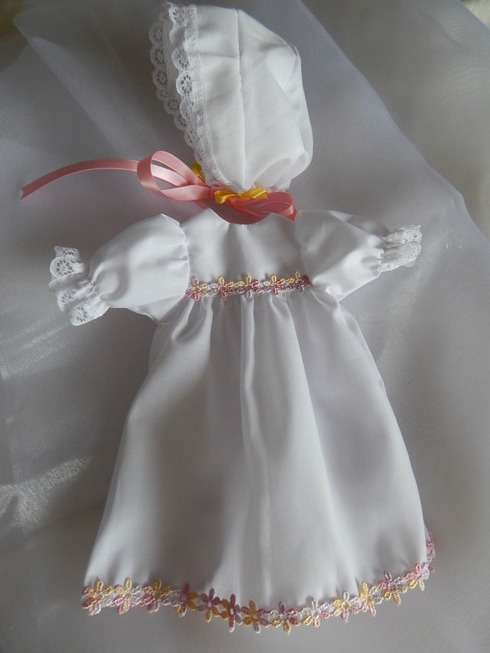 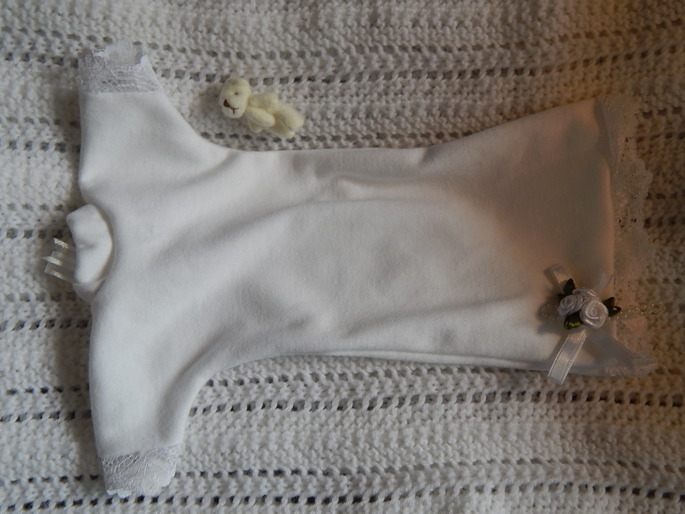 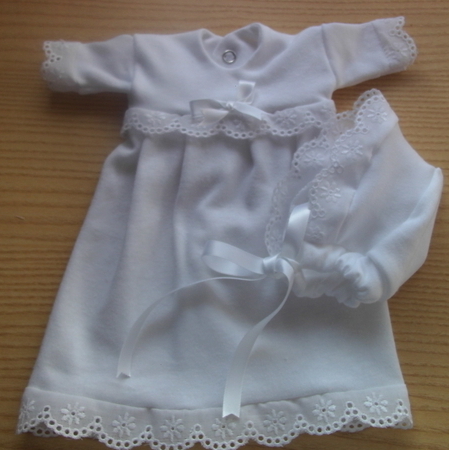 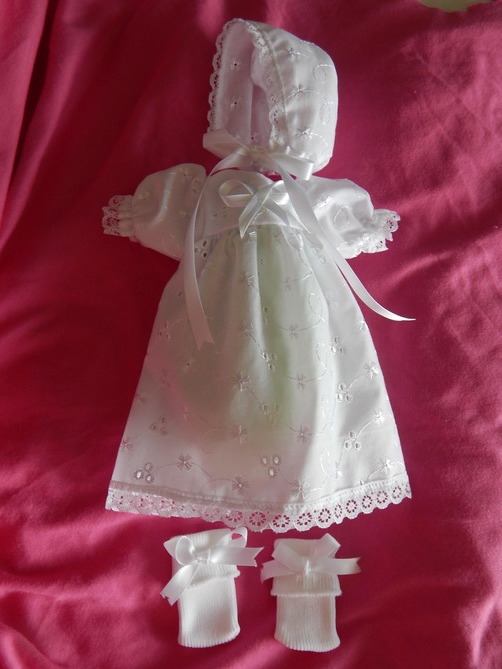 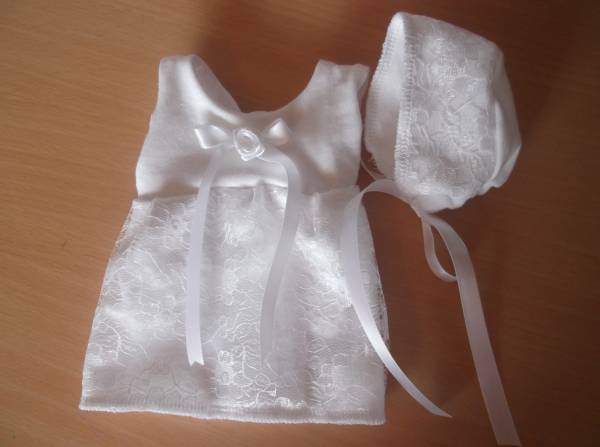 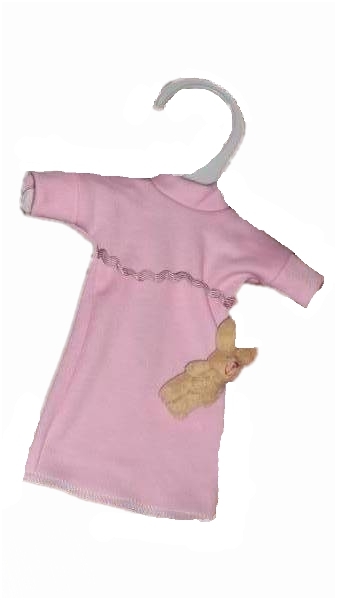 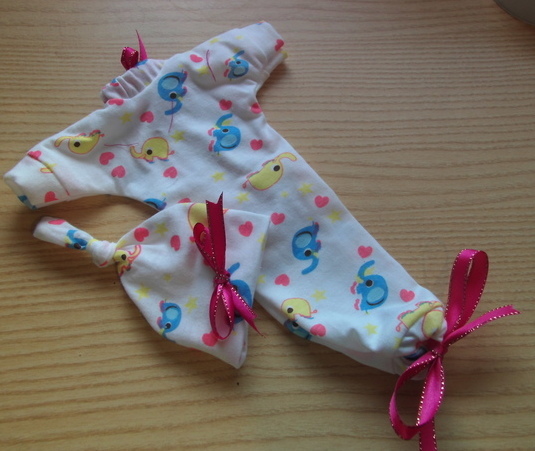 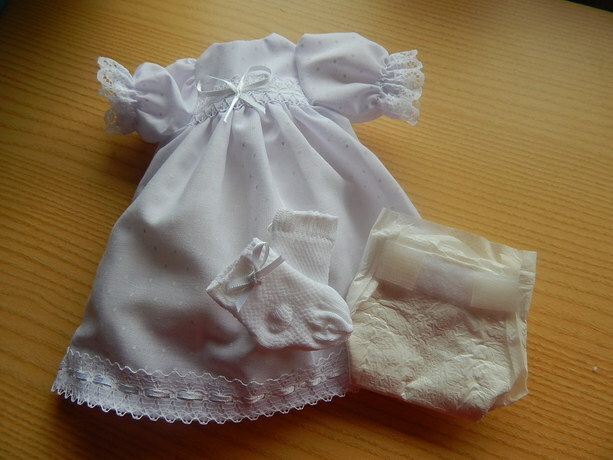 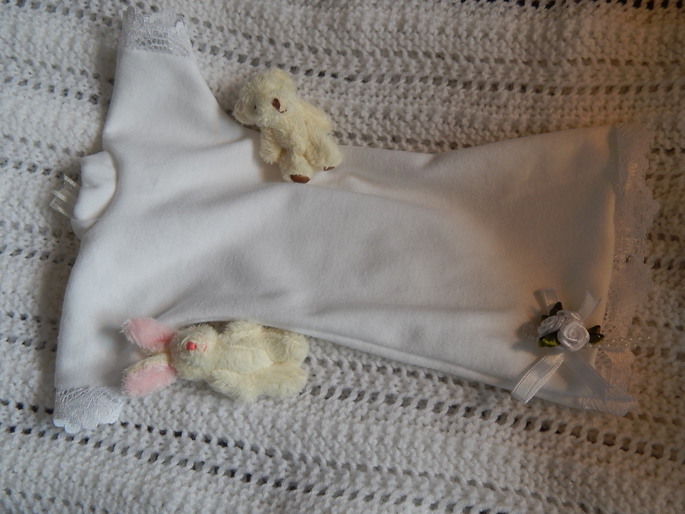 baby burial dress sizes start from sizes 12cm. 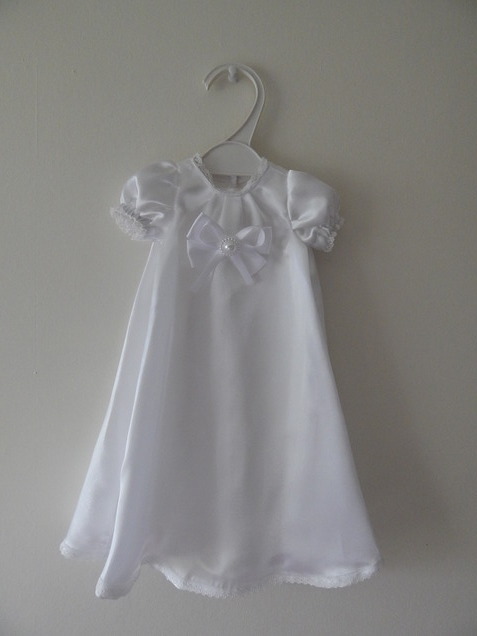 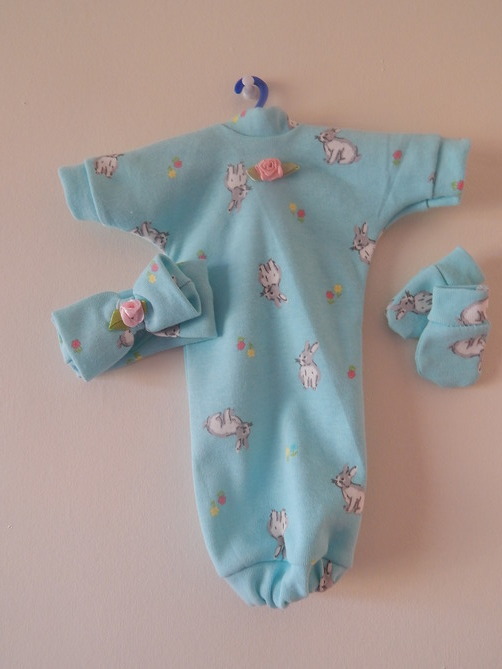 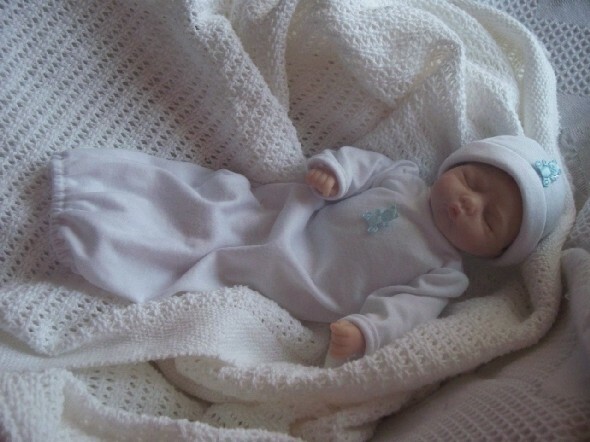 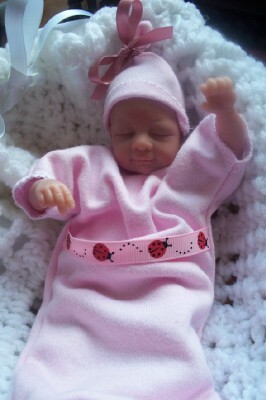 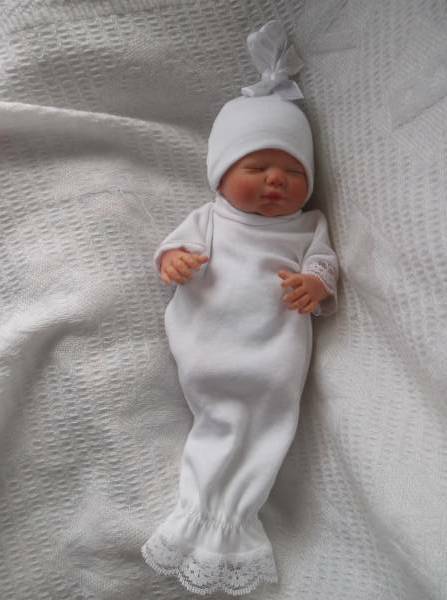 next baby funeral dresses and outfits also come in array of trendy fabrics a colourful alternative to wearing white, UK made baby gowns for tiny or a premature baby burial. 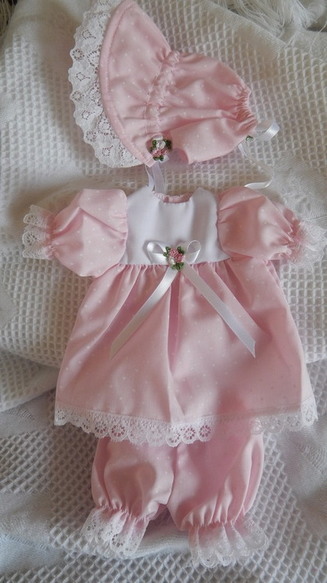 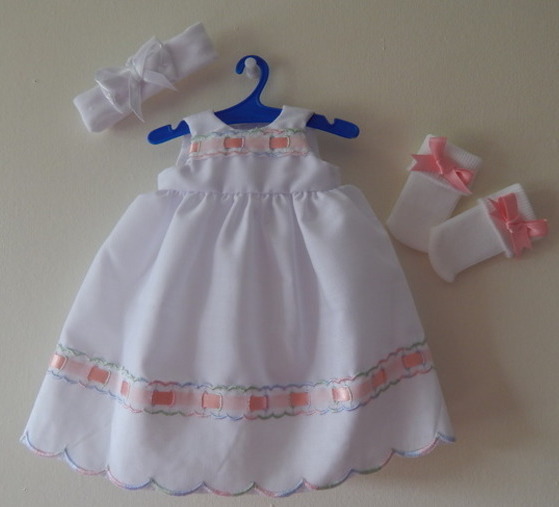 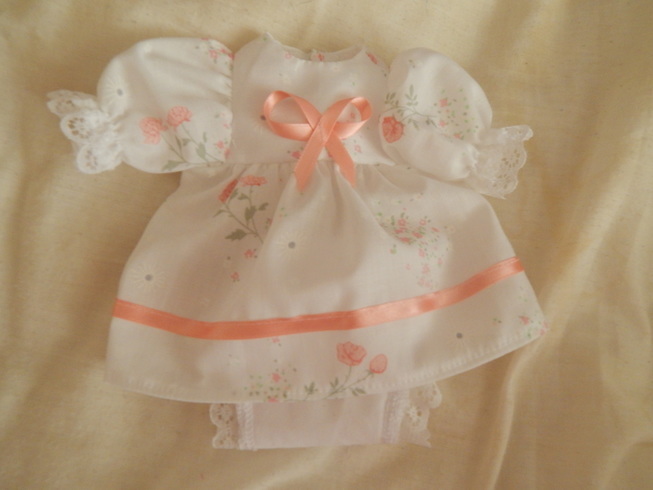 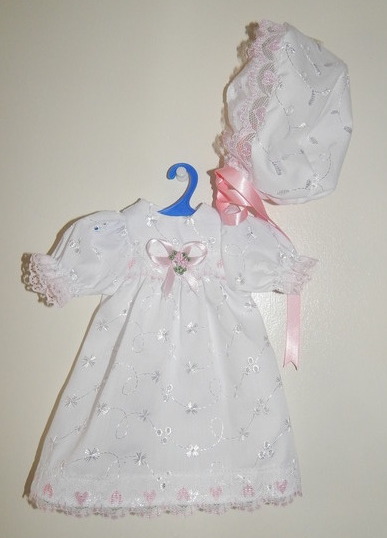 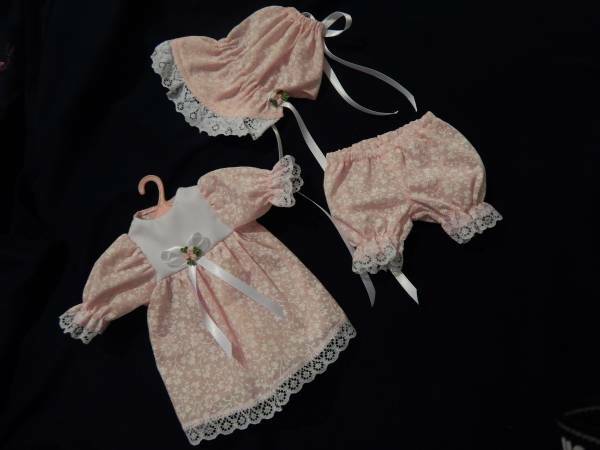 girls baby dress sets come with headbands bonnets or cute hats complete. 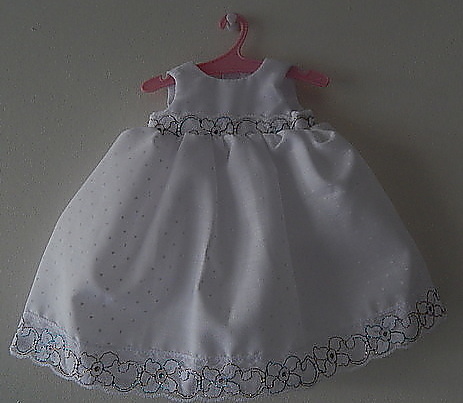 ALL OUTFITS ARE HAND MADE TO ORDER PLEASE ALLOW 1 EXTRA DAY FOR DESPATCH THANKYOU.